This is the perfect travel case for your foundation paper piecing supplies. Will accommodate your add-a-quarter rulers, rotary cutters, purple thang, clips, seam rippers, extra needles and more. 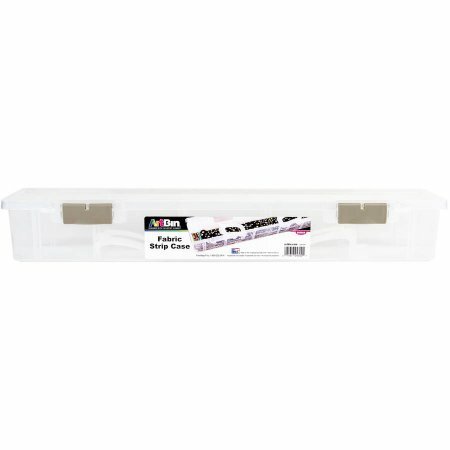 Can also be used to store your 2 1/2″ strips.